UPDATED: Winners announced and competition now closed. You’re probably already planning Christmas activities so why not get involved in our Christmas card competition. 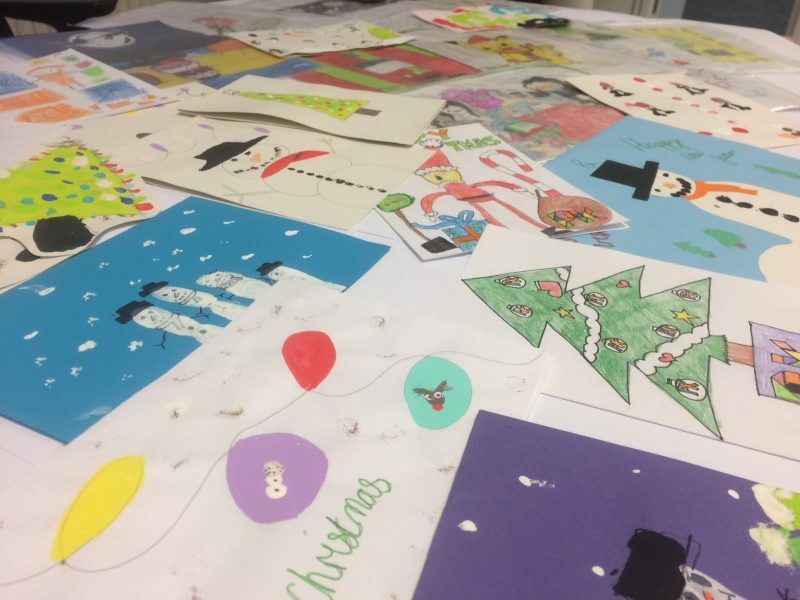 Returning for its third year, the PK Christmas card competition is now open – and we would love for your students to get involved. So, if you’re looking for some crafty Christmas or indoor playtime activities for your Key Stage 1 and 2 pupils, then look no further. We want to give your pupils the opportunity to design our company Christmas card again this year. It’s a great way to give a budding artist some recognition and confidence, and of course, who doesn’t love a prize? Sent to our lovely supply teachers and schools we work with, the winning design will win its creator an individual prize, and a fantastic prize for the school they’re from. To enter, simply email pkeducation@ebusinessworks.co.uk or contact your PK consultant to request an entry form, which will be emailed to you. The winners will be announced on Friday 30th November across our social media channels. Last year a Y6 pupil, Malaika Iqbal, from The Rosary Catholic Primary School in Saltley won the nationwide competition. In addition to Malaika, children from schools in Nottingham and Gateshead claimed the runners’ up prizes. Find out more about last years’ winners here. Best of luck and get creative with those designs!